A Call to Future Featured Guests: Be Heard! 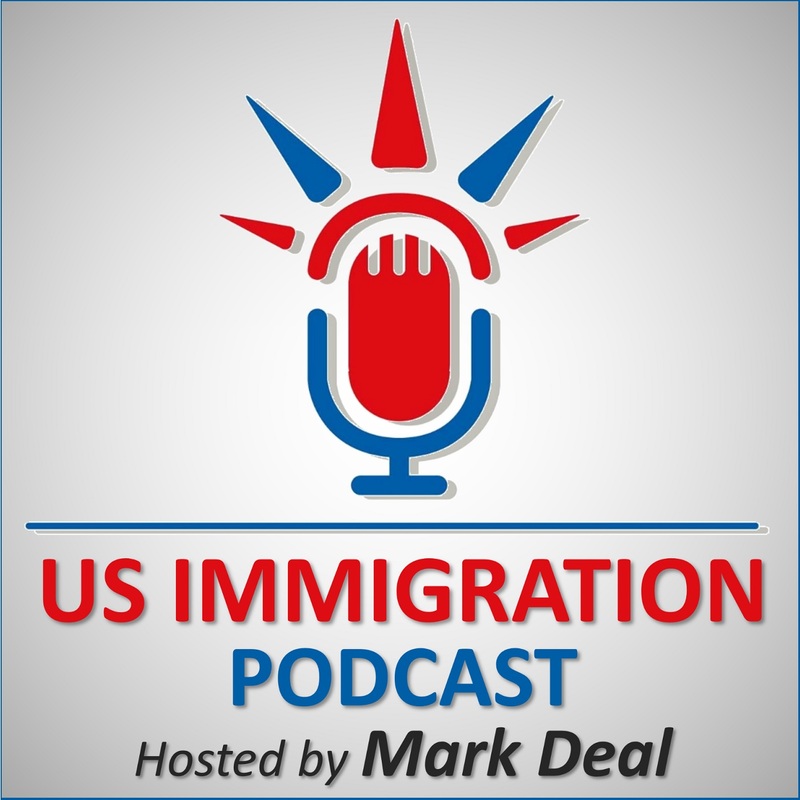 We are looking for seasoned immigration professionals and those impacted by our immigration system to share their insight, experience and personal story. Head on over to this page to find a time, submit an interview form, and let your voice be heard! Here are the questions I typically get with regard to these interviews. These calls typically take ~45 minutes. Although this is audio only, remember to smile and feel free to laugh! I can edit out pauses and hiccups, but I can’t edit in passion! 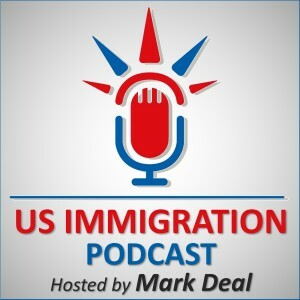 I do NOT ask for a sponsorship or commission, but I would like you to offer passion, information and tangible value to our immigration legal audience.